The 16-year-old teen died in hospital with her mother at her bedside. Georgina Bethany Callander is the first publicly known victim of the horrific Manchester Arena terror attack. 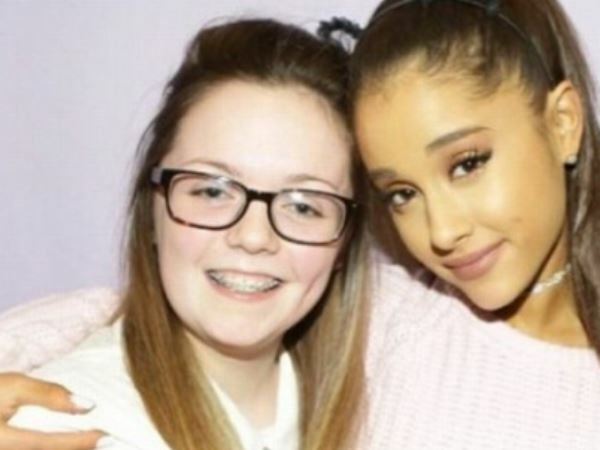 The 16-year-old teen, who gleefully smiled in a picture with pop star Ariana Grande two years ago, died at the hands of a suicide bomber, who police have confirmed detonated a bomb at Ariana’s concert last night. A close friend revealed to the Evening Standard that the teenager died in hospital with her mother at her bedside. At least 22 people have died and 59 more were injured after was it believed to have been a nail bomb was set off in a terror attack. Shrapnel found on the scene caused authorities to believe the explosive device might have contained nails, nuts and screws. 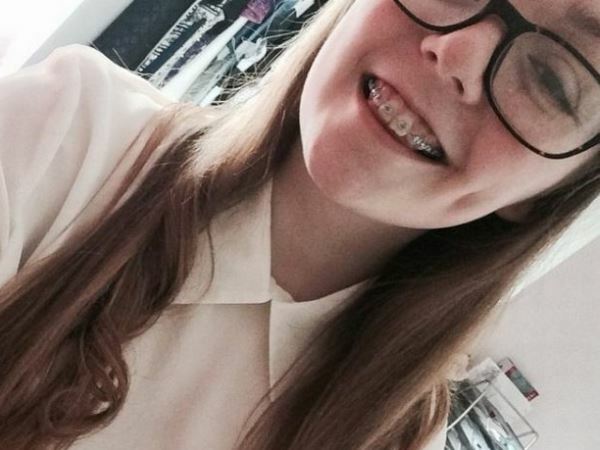 After her death, Georgina’s friend took to Twitter to share touching messages in memory of the teen. "A beautiful girl with the kindest heart & soul, I'll miss you forever, may you rest in a better place than here. I love you,” read one. English actor Sean Maguire also paid his respects to the late Georgina. "Just met this girl in April. She was killed last night in Manchester. My love to her and all the families of the victims,” he tweeted. In the wake of the shocking attack, Ariana said on Twitter that she was ‘so, so sorry’ and has reportedly suspended her world tour. Queen Elizabeth II released a formal message on Tuesday, in which she expressed shock and sympathy for the victims of the attack. "The whole nation has been shocked by the death and injury in Manchester last night of so many people, adults and children, who had just been enjoying a concert," the message begins.